Pusan is South Korea's second largest city and largest port, handling most of the nation's foreign trade. Lying at the head of the Naktong River basin, it has served as a main southern gateway to Korea from Japan. Historic landmarks include the Kyongbok Palace, built in 1394 by the first monarch of the Yi dynasty; the Changdok Palace, containing many valuable relics; and the Toksu Palace, which houses the National Museum and Art Gallery. Fell in love with this place on my visits, the food is amazing and the fish market was like nothing I have ever seen before. A great blend of tradition and modern technology. Very nice place. We visited by our own and really appreciated. 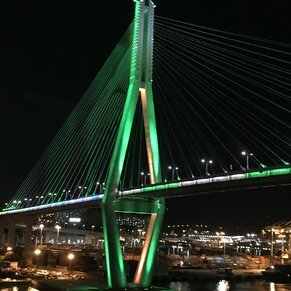 Busan, South Korea was beautiful! The people were friendly and nice. Our tour was long and informative. We got to visit a temple, it was beautiful. We got to eat lunch, it was different but pretty good. 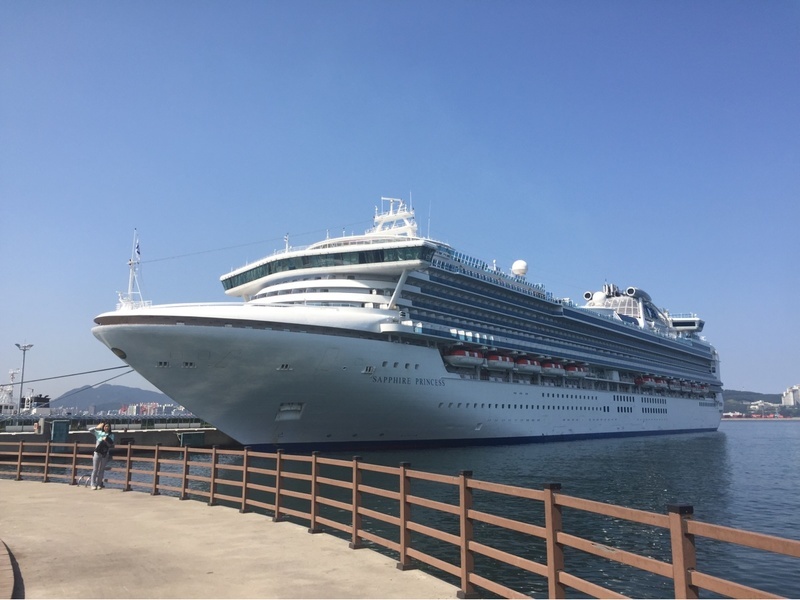 3 of 1 shore excursions in Busan (Pusan), South Korea. 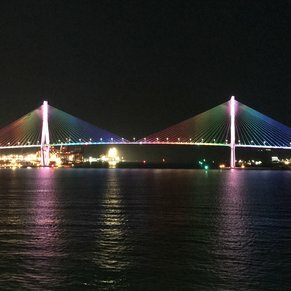 There are currently 0 discussions about Busan (Pusan), South Korea.